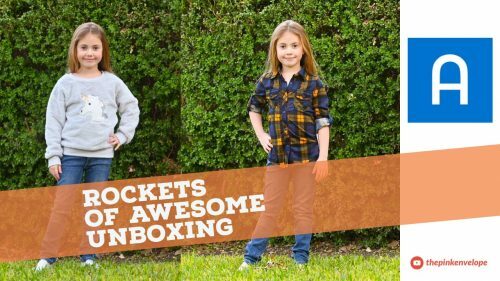 Influenster Vox Box is quite unique in that it is a review based site that serves both the reviewer and the review seeker plus the business/product owner. Influenster sends you free products, you review the products, answer questions from others and qualify for certain campaigns based on what you like, love and use. Anyone can do it and it is 100% cost free, you just use your opinions to get free things! Use my link above to sign up and join me in the freebie fun!!! 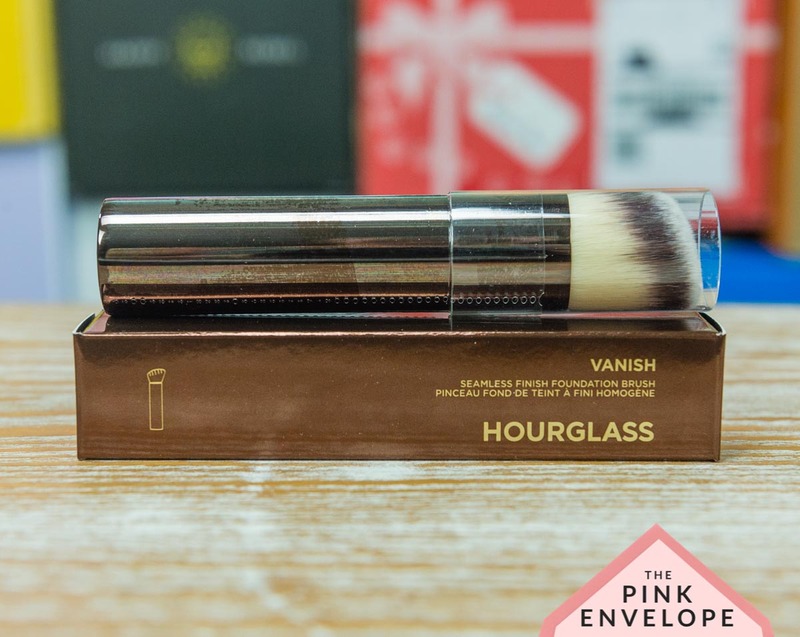 This box is the Hourglass Makeup Review! This is my very 1st time to use anything from Hourglass but I have heard awesome things so I was very excited to try it. After using the entire tube I have to say I liked it. The foundation stick is different than what I am use to but I like it because I could precisely place it where I needed it and then blend with the brush. I don't like to wear foundation all over my face in summer, it is so hot here in Texas it really doesn't work (aka: stay on my face). With this I just placed it on blemishes and under my eyes then done. The brush is also great, easy to use and hold and washes well. I am liking both products and I am looking into more Hourglass Makeup products.